Euronext has raised its bid for the Oslo Stock Exchange (Oslo Bors) to $790 million as it fends off the offer from Nasdaq. As reported on 4 February, Euronext made a $737.6 million acquisition offer. That followed Nasdaq’s $770 million bid in January. Euronext’s new offer was still lower than Nasdaq but the former said its support amounted to 50.5% of the total number of outstanding shares. It’s quite a saga (well, it is Norway), because Euronext had made a bid of $713 million at the start of the year. At that time, the Norwegian exchange was calling for other potential buyers to get in touch. Now in the latest development, Euronext says it remains “strongly committed to completing the acquisition of Oslo Bors”. And the new higher offer is a sign of that. Show me the money! Its reasons are pretty much the same as the ones it said last time. Euronext’s previous argument was its “strong track record of pan-European and decentralised independent market infrastructure management”. 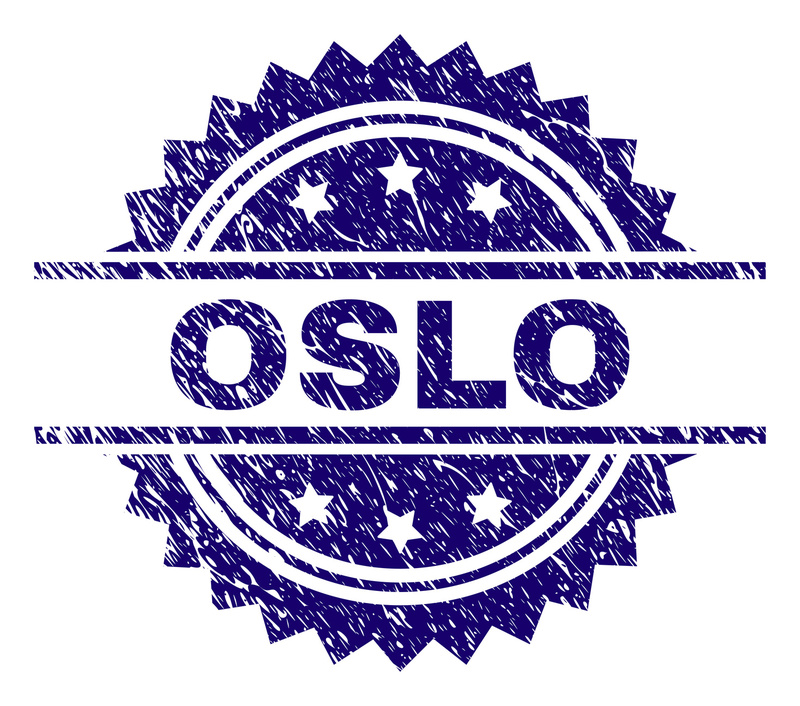 And it said before it will be “fully committed to the further development of Oslo Bors, both its stock exchange and the central securities depository (CSD, known as ‘VPS’), through a client-centric plan benefitting all parties of the Norwegian financial ecosystem”. This time, it says (or reminds us) that Oslo Bors will become Euronext’s development hub and launchpad for expansion in the Nordics. The acceptance period of the offer, previously set to expire on 11 February 2019, has been extended for a further four weeks and will now expire on 11 March 2019. Euronext already manages the national stock exchanges of five European countries – Belgium, Netherlands, France, Portugal and Ireland. Its most recent acquisition was the Irish Stock Exchange. The exchange platform is owned by Nasdaq, Inc., which also owns the Nasdaq Baltic stock market network and Nasdaq Nordic (previously known as OMX). In addition, it has several US stock and options exchanges.